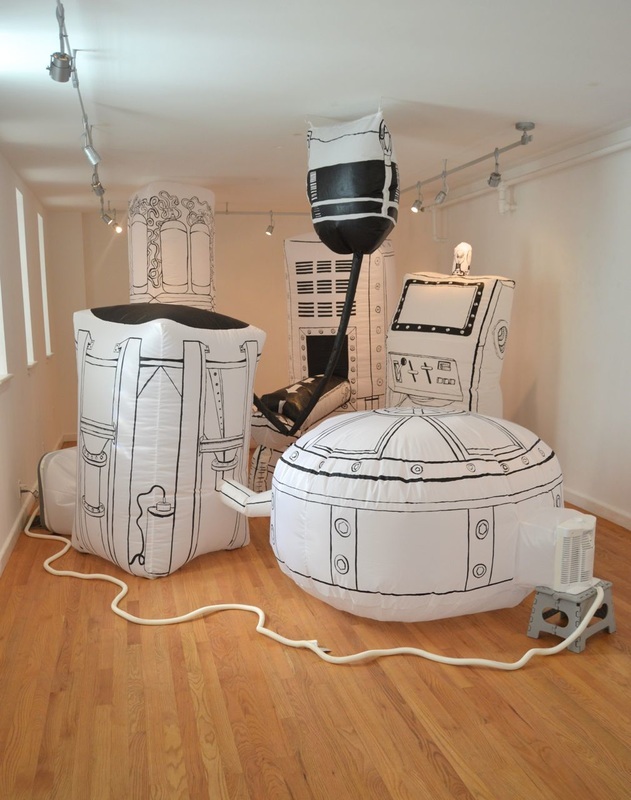 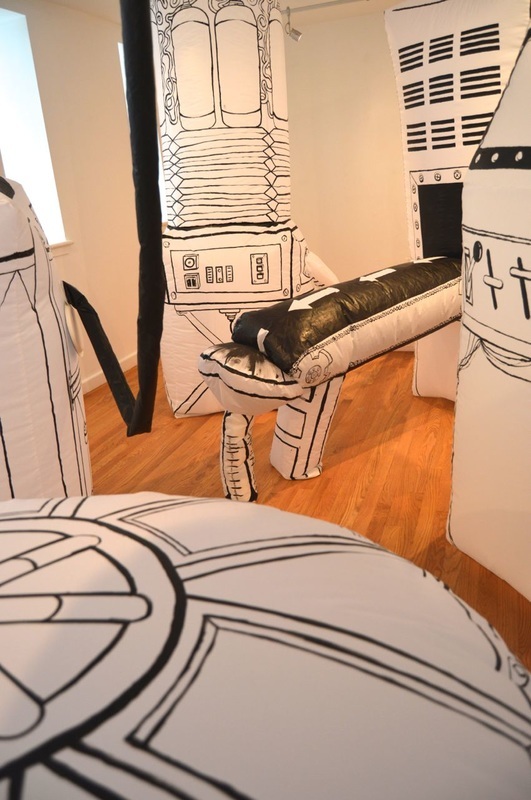 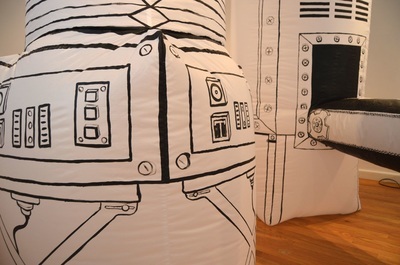 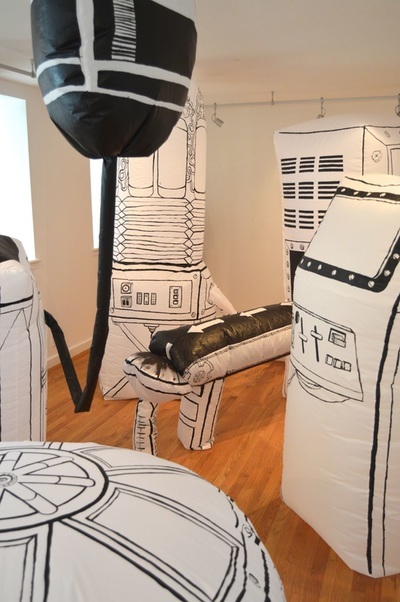 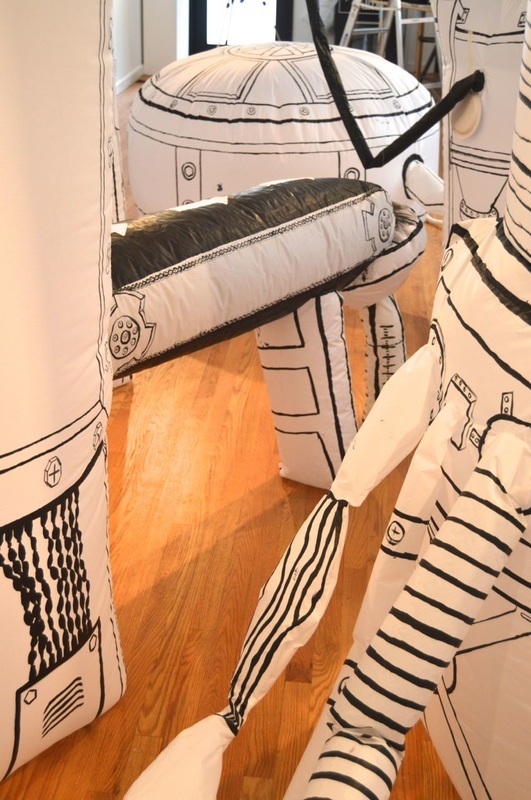 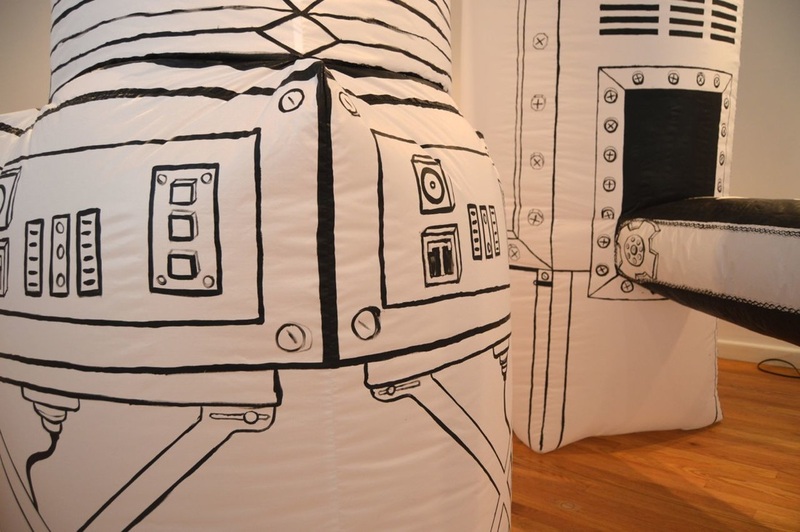 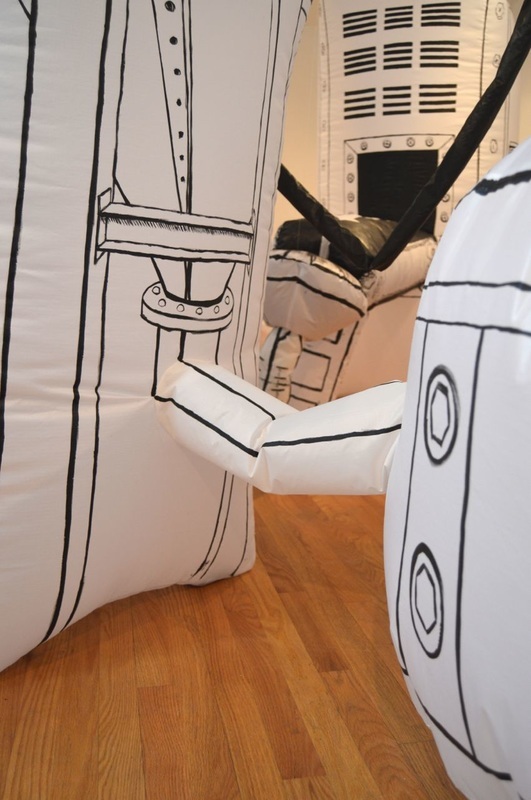 "Brood Maker: An Inflatable Baby-Making Machine" is a collaborative project by myself and sculptor Aimee Gilmore born out of a shared human experience. The colloquialism “baby-making machine” brings forth ideas of 1950’s suburbia, aprons, kitchen floors and bare feet. In "Brood Maker", we constructed an immersive, inflated sculptural installation which addresses what it means to mechanize gestation; questioning if gestation is perhaps already mechanized.